Inspired by his designs made for Hill House in Helensburgh, this in-house design is intricate and authentic in its detailing. 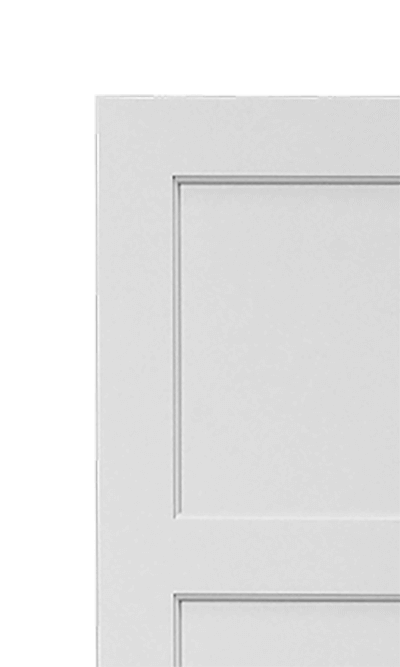 With square edged, lay on detail, this design is built up by hand. 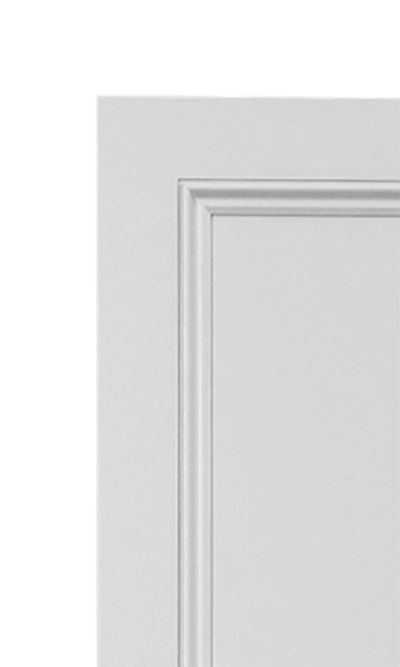 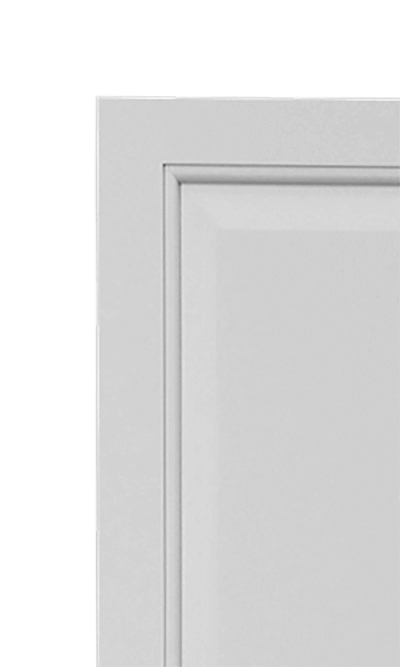 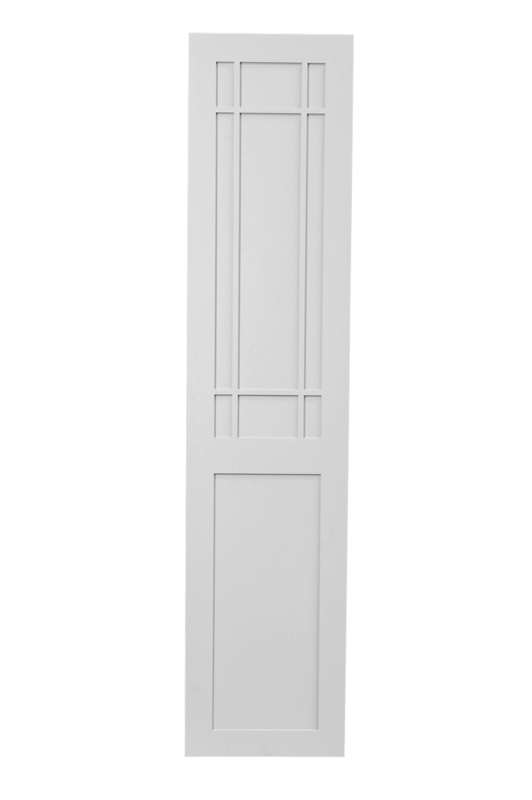 It is especially beautiful on large wardrobe doors or great when used on alcoves in living areas of the home, this door style gives character and interest to the rooms where it is used. 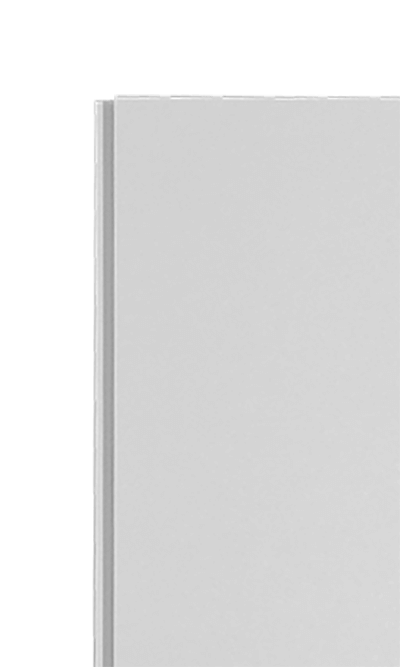 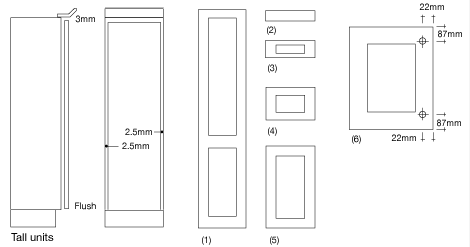 Tall units (with recessed plinths): Doors fit flush to bottom edge of carcase with the total height of door, or door and drawer(s), or set of drawers being 5mm less than the overall carcase height. 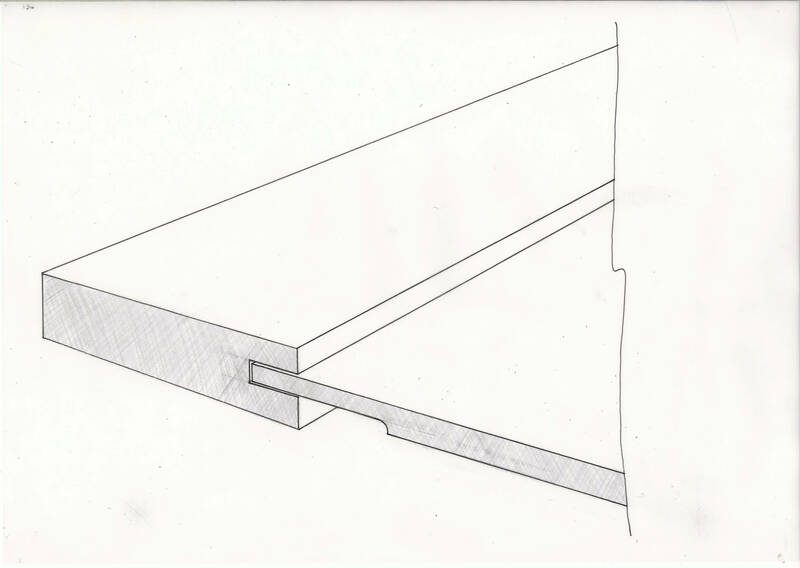 If you require cladding or trim panels or skirting board to coordinate with your door style, contact the office with a list of the lengths you require and we will assist you further.